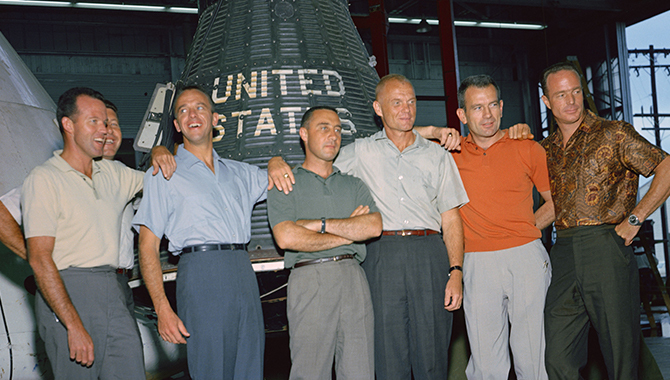 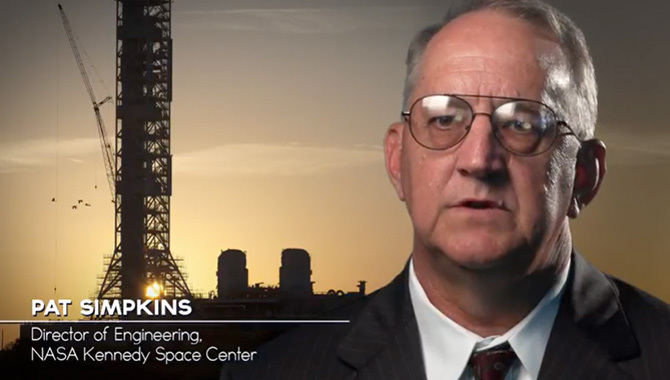 How can engineers hone their leadership and technical skills to enhance mission success? 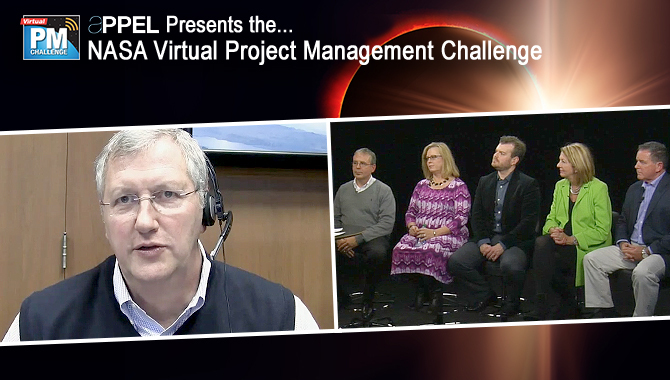 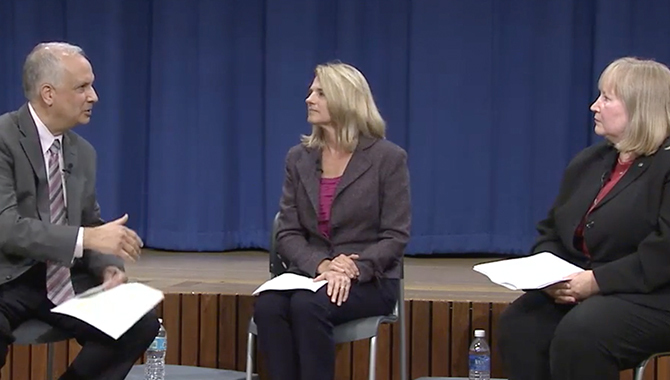 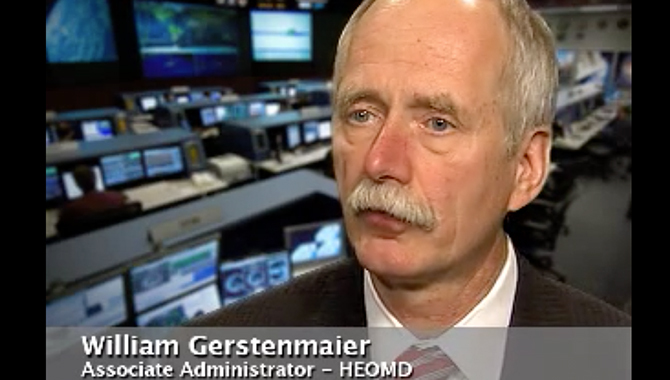 A recent NASA Virtual Project Management (PM) Challenge offered answers. 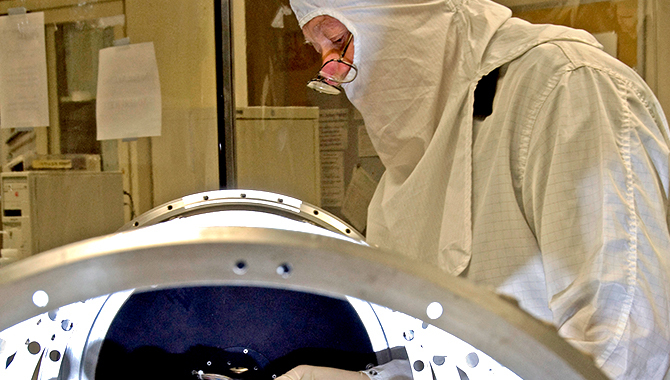 Scientists and engineers busy at work on their projects struggle to find time to make the invaluable contribution of sharing discoveries and new technology. 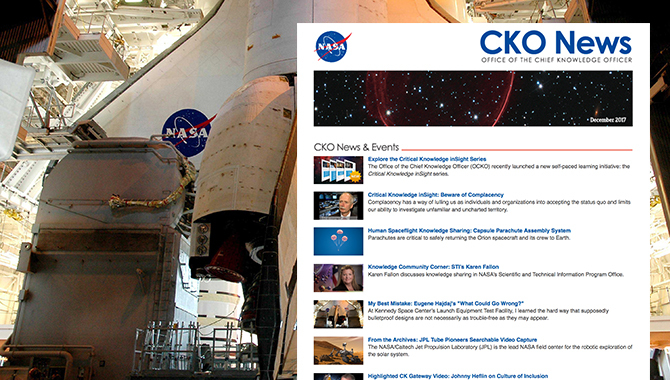 A new edition of the CKO News has been released. 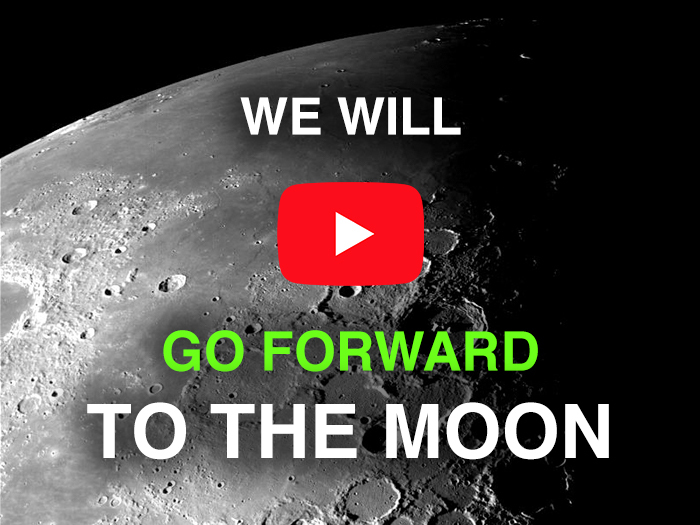 We invite you to read it today on our website. 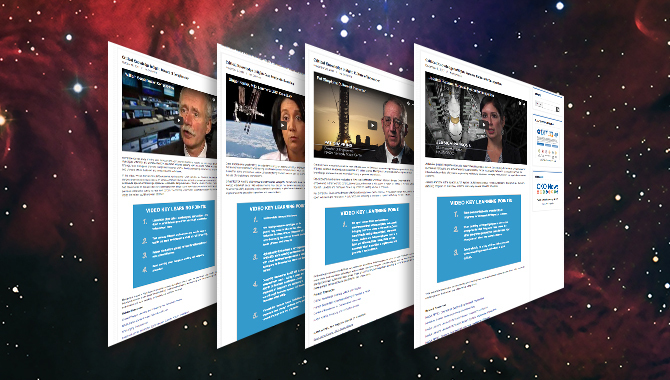 The Office of the Chief Knowledge Officer (OCKO) recently launched a new self-paced learning initiative: the Critical Knowledge inSight series. 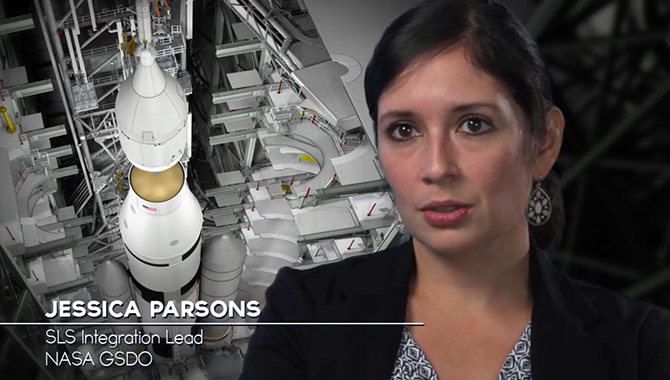 At NASA, project integration is crucial work that enables mission success. 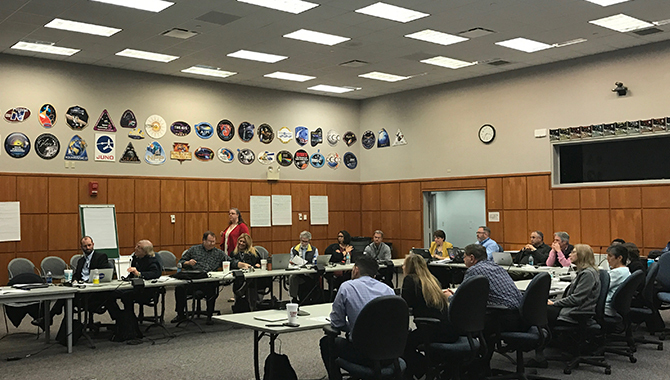 The NASA knowledge community will focus on themes of engaging stakeholders, building buy-in and driving innovation during its December gathering. 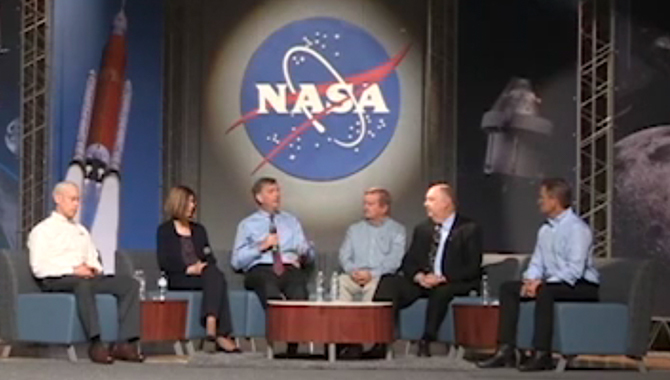 Creativity and innovation are at the heart of NASA work.